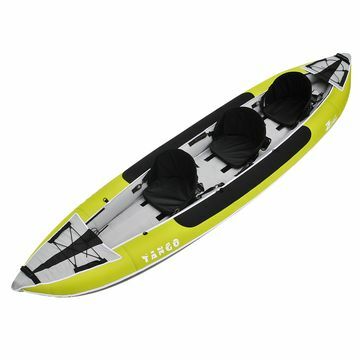 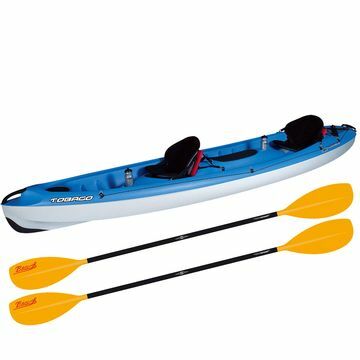 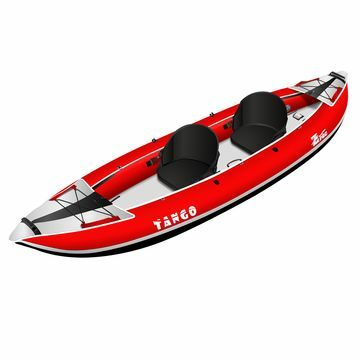 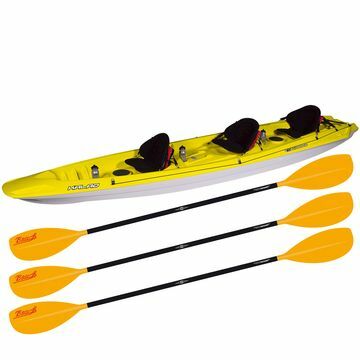 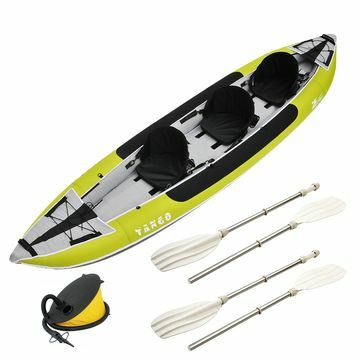 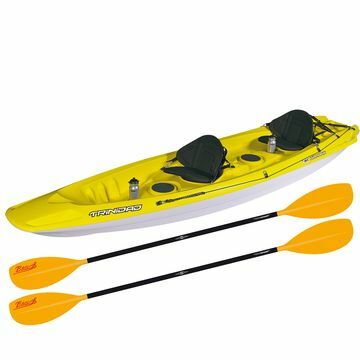 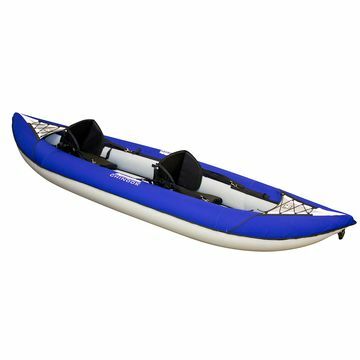 King of Watersports Kayaks offer single kayaks, up to three person adjustable kayaks and inflatables. 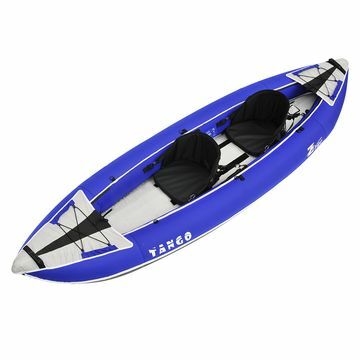 Fun for the family on the top selling Bic Ouassou or discover the versatility of the award winning Point 65 Tequila Solo or Tandem –it’s modular so you can fit it in your car – and there’s no compromise on performance. 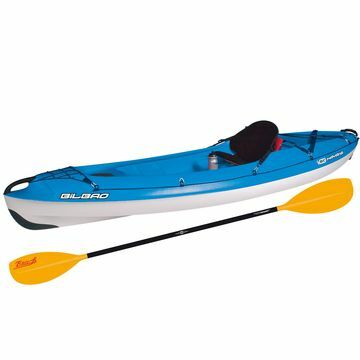 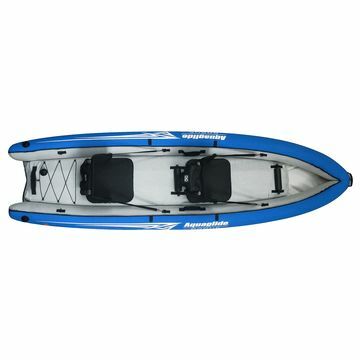 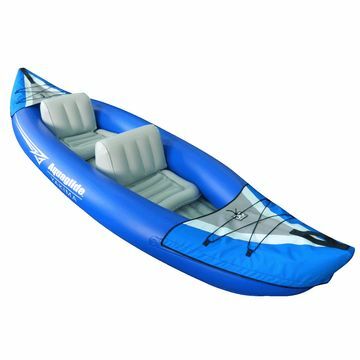 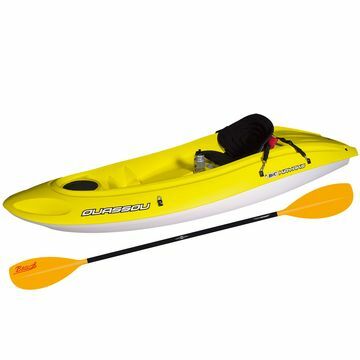 Inflatable kayaks from Aqualglide – like the Aquaglide Chinook.